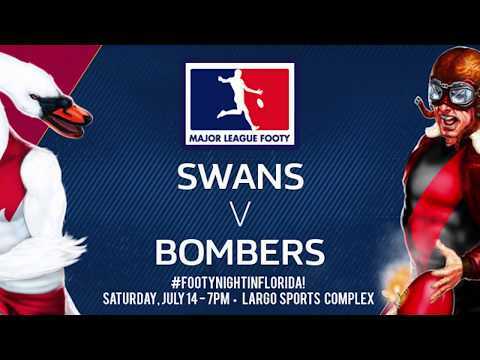 With the St. Petersburg Swans atop the ladder with an unblemished 3-0 mark on the young season, Week Four of the 2018 Major League Footy Premiership Season sees the action move to South Florida this weekend, as the Miami Saints (1-1, 4pts) host the winless Clearwater Kangas in a 1 PM tilt Saturday in Ft. Lauderdale, FL. St. Petersburg is on a bye week in their schedule, having turned away the Lakeland Tigers, 2.8.12.80 – 2.6.7.63 last Saturday night at the Largo Sports Complex. 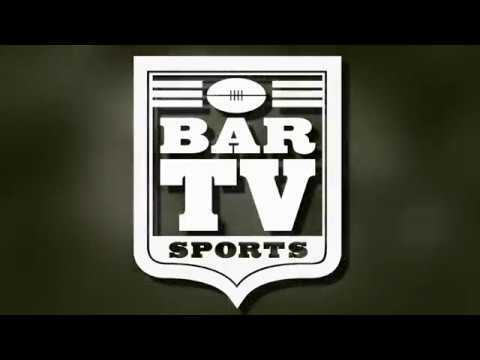 The Saints, having come away even in Week One action, routed Starfish FC 38-9 before being equally dismantled in the nightcap, as they fell 66-11 to the Bloods in the April 14 Season Opener. Clearwater, meanwhile dropped a 62-40 decision to Suncoast in Week Two, racing out to a commanding lead before wilting in the Florida heat in a testy second half that saw the Suns pull away in the closing minutes. Faced with an opportunity to stay close on the Swans’ heels, the hosting Saints will look to use their technical prowess to jump out early against the visiting Kangas in what promise to be the most sultry gametime conditions so far this season. Miami can maintain their position at second on the ladder and stay within striking distance in advance of the Swans’ return to action in a May 12 rematch with Starfish FC. MAJOR LEAGUE FOOTY WEEK FOUR: Clearwater Kangas at Miami Saints, Saturday, May 5, 1 PM – Croissant Park, Ft. Lauderdale, FL.